Katekyo Hitman Reborn! Wallpaper: Holiday!!! Minitokyo »	Katekyo Hitman Reborn! 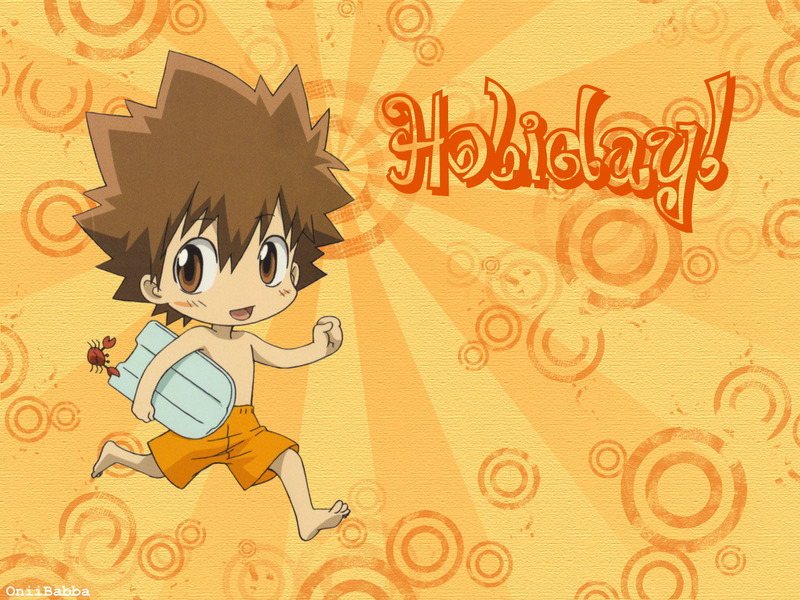 Wallpapers » Katekyo Hitman Reborn! Wallpaper: Holiday!!! Well, I gotta hand it to ya, a job well done.. Very simple work, but that's part of its beauty.